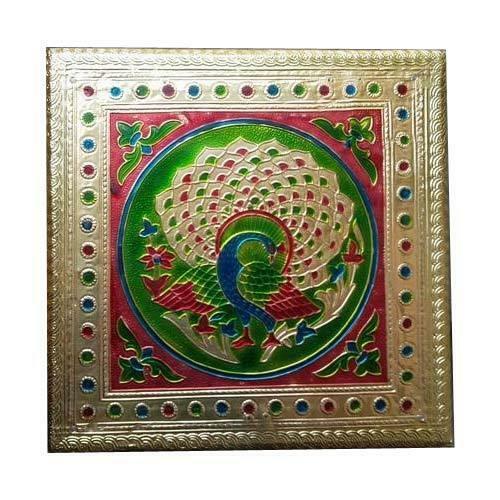 We “Parishram Handicraft” are a prominent entity engaged in Manufacturing a wide range of Dry Fruit Box, Handicraft Table, Jewellery Box, Metal Box and Handicraft Box. Incorporated in the year 2001 at Ahmedabad (Gujarat, India), we are a Sole Proprietorship firm, engaged in offering a wide range of beautifully designed products. Our mentor, “Mr. Pravin Ramani” has immense experience and under his worthy guidance we have achieved a respectable position in this domain.